Ordering is now open for the 2019-2020 school year! A makerspace is an area where anyone can build creativity, confidence and imagination through hands-on, STEAM-focused projects, workshops and challenges. We offer real tools, variety of materials and mediums, educators training and more, while giving the participants (students, educators, and community members) a safe and supportive environment. Einstein Expo 2019 was a Success! A BIG thank you to our Sponsors, as well as exhibitors and guests for making our 18th-annual Einstein Expo a great one! Interesting in becoming an exhibitor? 2020 registration is opening early! Check back in May for details. Dedicated to creating a pipeline of talented future employees. Companies and businesses are asking for talented employees that have critical thinking skills, problem solving capabilities, and good communication techniques. 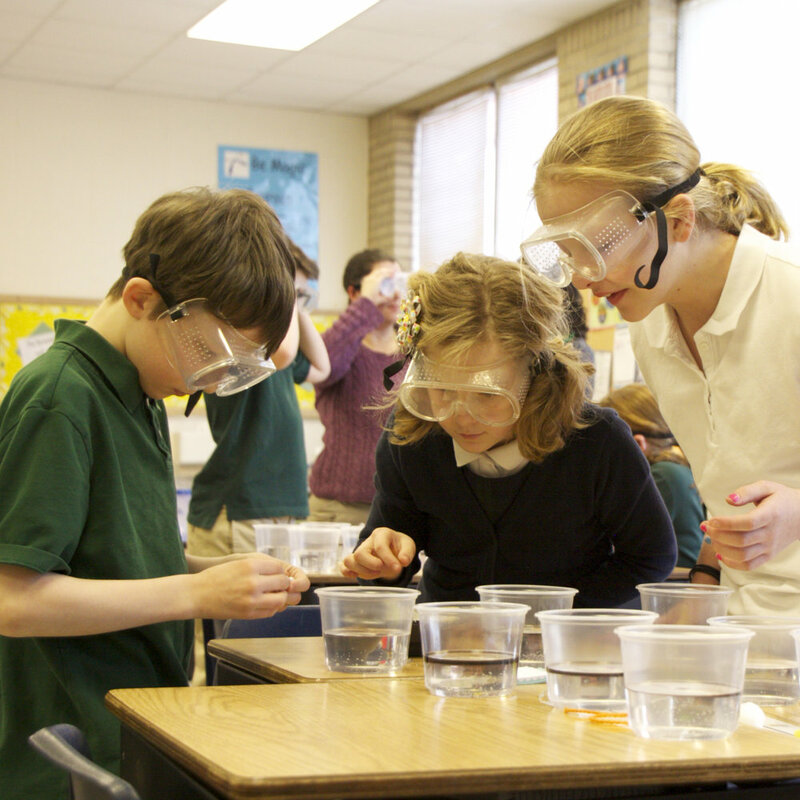 Our hands-on materials and curriculum not only promote quality learning in science, technology, engineering, and math; but they also help develop student's soft skills. Einstein Project receives no federally appropriated funds. We rely on gifts from community members like you. Your support helps us pave the way to greater success and impact on a national scale.